One call can change everything. The war with the serpent priesthood is over, and as the dust settles, Emma’s seizing her happiness while she can – especially when it comes to the tall, dark and deadly serpent priest who risked everything to keep her safe and claim her for his own. There’s just one teensy problem: the walking god is back, and “complicated” doesn’t even begin to describe how Emma feels about him. They’ve got no idea just how complicated things are about to get when a call from Aunt Chase – who thinks Emma’s still back in LA, living her old, human life – sends Emma and her friends on an emergency trip to the UK, landing them right in the middle of an ancient feud between Emma’s beloved warrior Red Sun and the ruthless royal bear clans that shunned him. 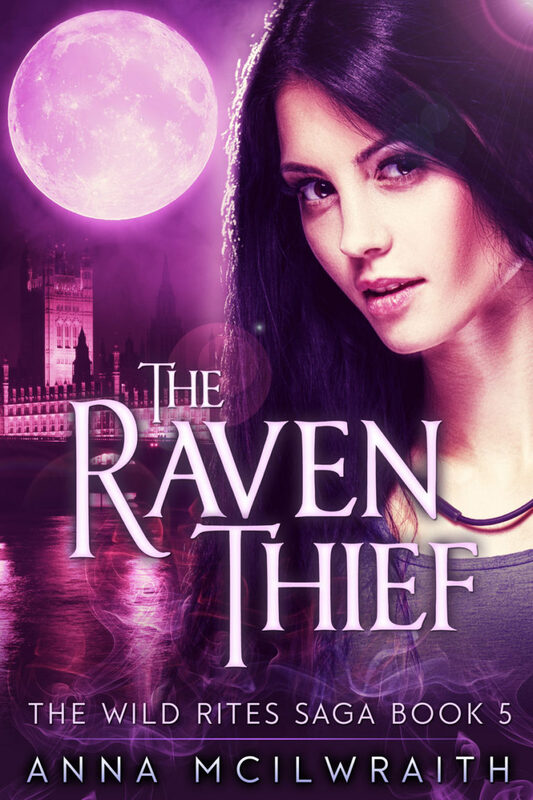 That would be enough to contend with, but there’s also a stealthier enemy watching the streets of London, and the ravens bow to no one, not even their destined savior. Emma Chase is the Caller of the Blood, fated to command the power of all shapeshifter races and bound to many through magic and through love. She’s the miracle cure for the wasting illness claiming shapeshifter kind, and there’s a chance she might be the harbinger of the end of the world, not to mention the questionable status of her own humanity now her powers have fully awakened. Aunt Chase can’t know the truth.